All you have to do to find food containing cottonseed oil is pick up a can or bottle from your grocery shelf. Many commercially prepared products today contain cottonseed oil. To tell if a specific brand contains cottonseed oil just look at the ingredients label. The label will state if it was prepared with or fried in cottonseed oil. Cottonseed oil has a light non-greasy taste. Its high smoke point makes it a favorite for stir-fry and deep-fried foods. 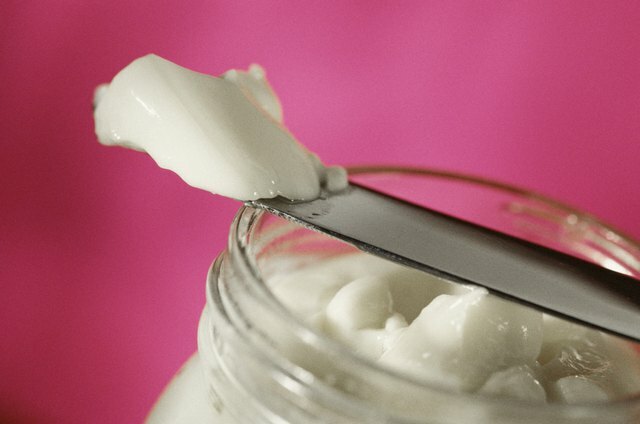 Several brands of mayonnaise use a cottonseed oil blend as the main ingredient. Both mayonnaise and salad dressing spread blend oil with other ingredients like egg yolks, corn syrup and vinegar. Mayonnaise producers like cottonseed oil because the light taste lets the flavor of the spices come through. Many varieties of salad dressing contain cottonseed oil. With its mild taste and clear light golden color, cottonseed oil is the base of many types of salad dressing such as ranch, thousand island and blue cheese. 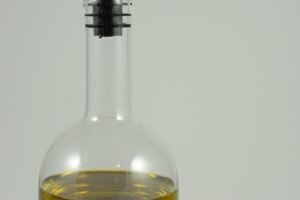 Even the olive oil-based Italian dressings will sometimes contain a cottonseed oil blend. Tomato-based pasta and pizza sauces contain small amounts of oil. 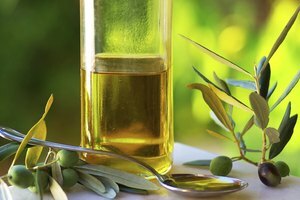 Cottonseed oil has proven to be more cost-effective than olive oil. Blends of cottonseed and soybean oils are widely used in canned sauces for spaghetti and pizza. 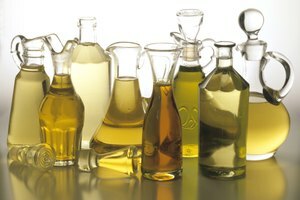 Blended vegetable oils and shortenings made for cooking will likely contain cottonseed oil. Many brands of non-stick cooking spray contain cottonseed oil. 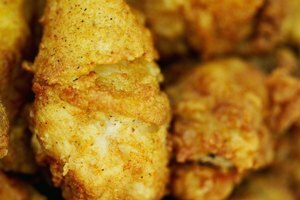 If you eat fried food at a restaurant or fast food chain, it was probably cooked in a cottonseed oil blend. When you buy frozen foods like French fries, chances are they contain cottonseed oil. Potato chips and other deep-fried snack foods are often prepared with cottonseed oil blends. Soybean and cottonseed oil blends give fried snacks crispness without the heavy greasy taste. Many brands of margarine contain cottonseed oil. If you see a tub of margarine marked low in saturated fat, it probably contains cottonseed oil. The fat content of cottonseed oil is 70 percent unsaturated fat. This makes it a great choice for diet products. 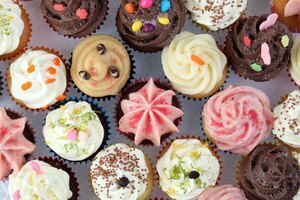 Baked goods like cake and breads often contain cottonseed oil. 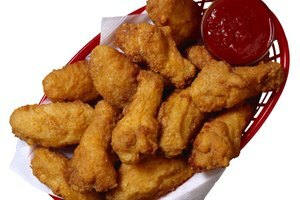 About 35 percent of all the cottonseed oil produced in the U.S. goes into baking and frying oils. What is an E471 Emulsifier?